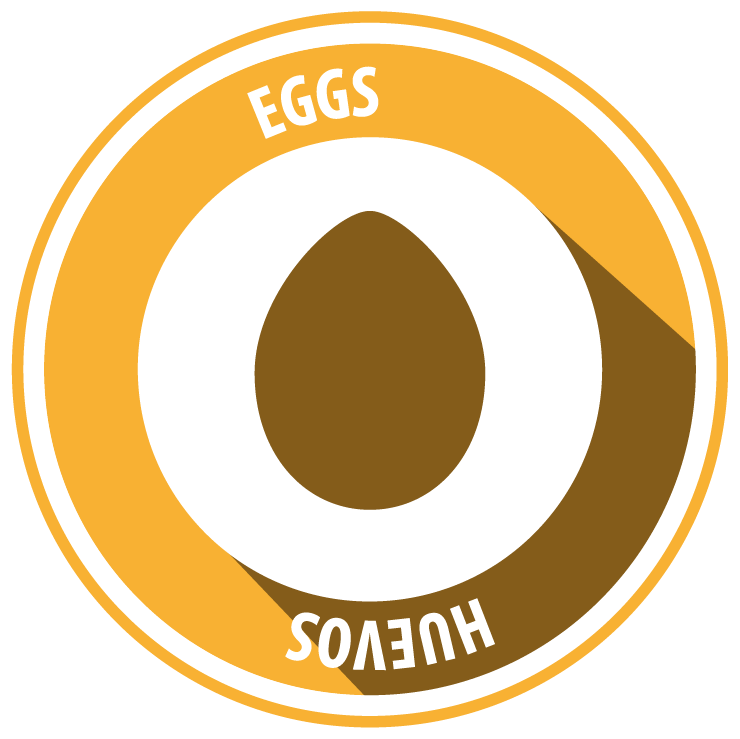 Egg allergies are one of the most common food allergies in children, second only to cow’s milk. About 0.2 percent of Americans have an egg allergy, most of them children. Fortunately, more than two-thirds of children with egg allergies outgrow their condition by their teens. Egg allergies are usually not as severe as peanut allergies, although severe cases of anaphylaxis do occur. Instead, egg allergies are associated with skin reactions. In fact, egg is the most common food allergy of children with eczema. Egg whites are known as histamine liberators, meaning they cause the immune system to release histamine cells, even if antibodies against egg white protein are not present. For some people, contact with egg whites triggers the release of histamines and an allergy-like response. Without the presence of IgE antibodies, however, this condition is technically a food intolerance, not an allergy. Symptoms of egg white intolerance include abdominal pain, diarrhea or allergy-like symptoms. In severe cases, egg white intolerance can cause an anaphylactoid reaction, a potentially fatal reaction that acts just like anaphylaxis. Like an egg allergy, people with egg white intolerance must avoid egg products, although some are able to handle small amounts without any symptoms. Those with very severe egg white intolerance, however, must practice strict avoidance. Mayonnaise, Meringue, Surimi, Vitellin, Words that being with “ovo” or “ova” (like ovalbumin). While you should always check labels for allergens, keep these in mind as items that may have eggs more common than other items. Ice cream, Lecithin, Marzipan, Marshmallows, Meatloaf or meatballs, Nougat, Pasta. There are many alternatives to eggs so that you and your family can still enjoy making recipes that used eggs without triggering your child’s allergy. If you have any concerns about the alternatives, ask your child’s allergist.